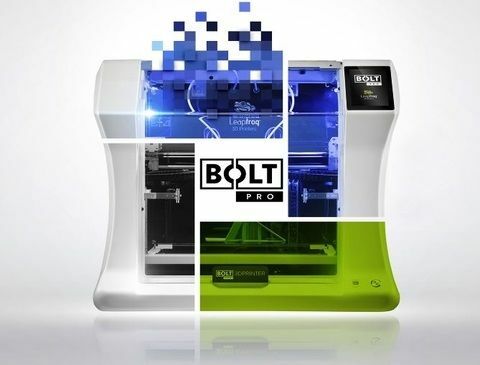 The BOLT PRO 3D printer is here! 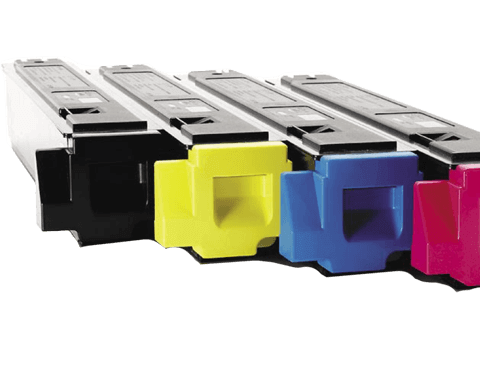 Need to find the correct consumables for your printer or multifunction device? 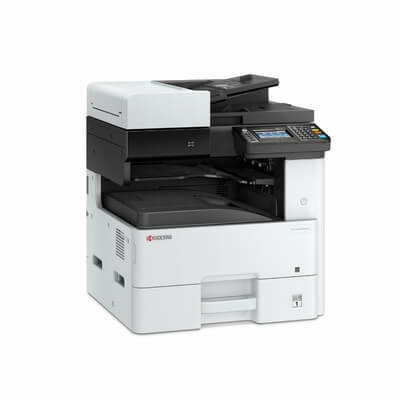 Convenient and reliable, with a low total cost of ownership. 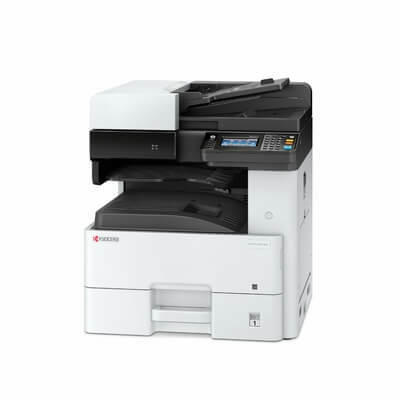 That’s the ECOSYS M4132idn from Kyocera. 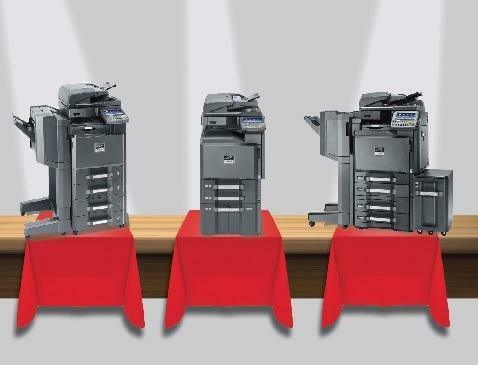 Award-winning ECOSYS technology combines with out-of-the-box functionality at print speeds up to 32 pages per minute and paper sizes up to A3. 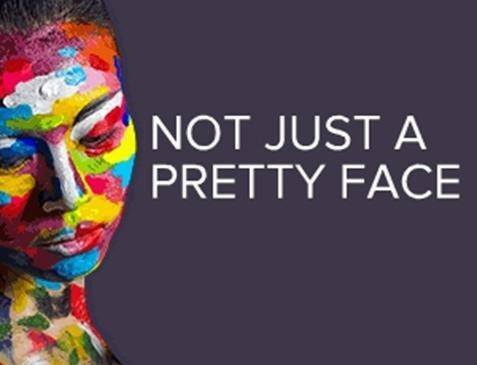 Advanced finishing options add professional looking output, while optional business applications further enhance the device’s capabilities with scalable solutions that expand workflow automation. 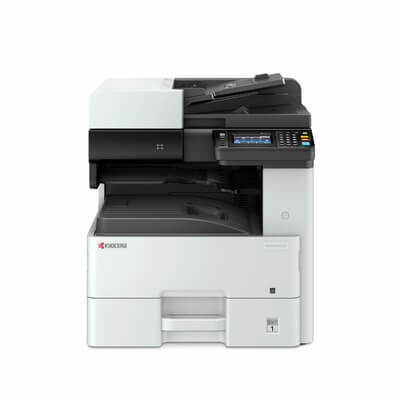 Delivering a high level of functionality in a compact footprint, it’s the smart solution for businesses looking for a dependable, eco-friendly, and cost-conscious MFP. All paper capacities quoted are based on a paper thickness of max. 0.11 mm. 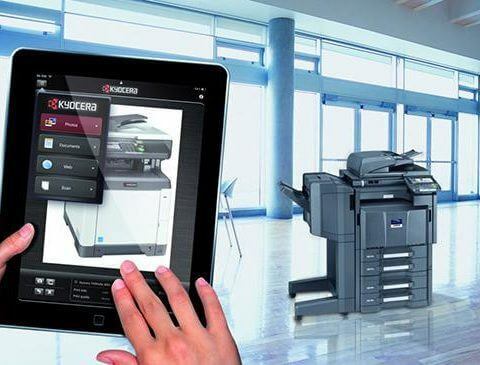 Please use paper recommended by KYOCERA under normal environmental conditions. ll current Windows operating systems, Mac OS X Version 10.5 or higher, UNIX LINUX , as well as other operating systems on request.